Visit a repository of everything you're not supposed to know. 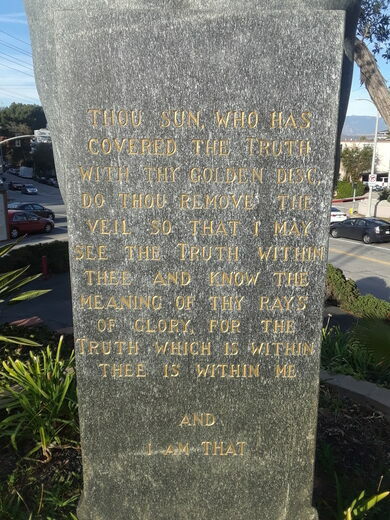 Truth seekers unite! 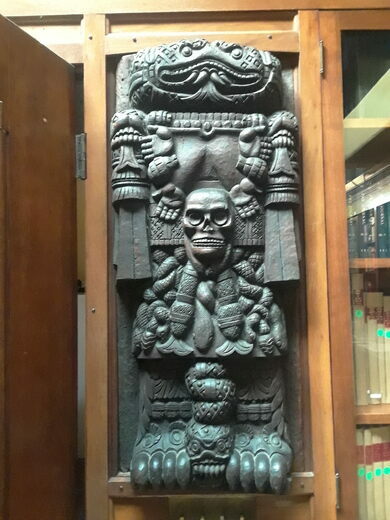 Join us on an exclusive visit to the Mayan-inspired, historic headquarters of the Philosophical Research Society (PRS) to explore the unique collections of its extensive library. 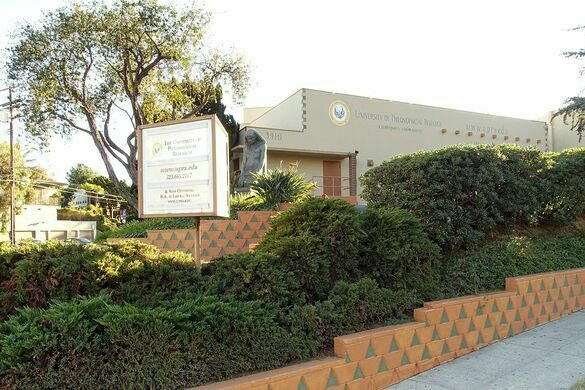 The library, designed by renowned architect Robert Stacy-Judd, was built in 1935. 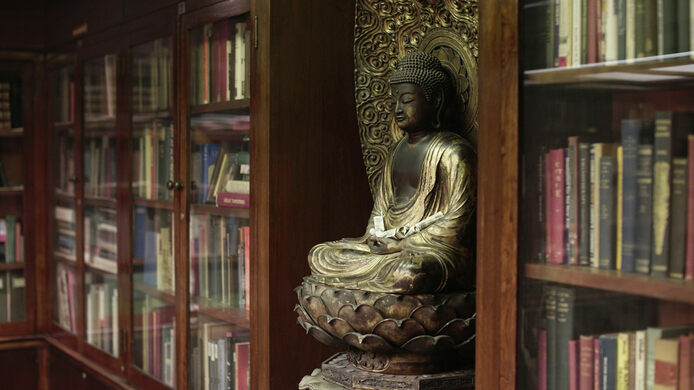 Its collection grew book by book, building on the great truths of illuminated thinkers such as Pythagoras, Plato, Buddha, Confucius, Hermes, Aristotle, Jesus and Mohammed—along with other prophets and sages—and featured complementary studies such as alchemy, freemasonry, and all manner of esoteric phenomena. 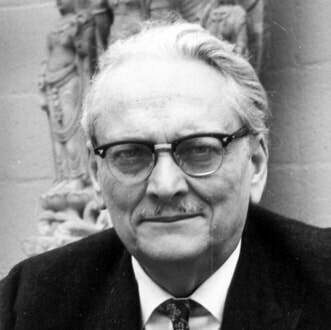 Founder and indefatigable wisdom scholar Manly P. Hall traveled the world over to uncover secret texts and art objects worthy of the library’s storied caliber. 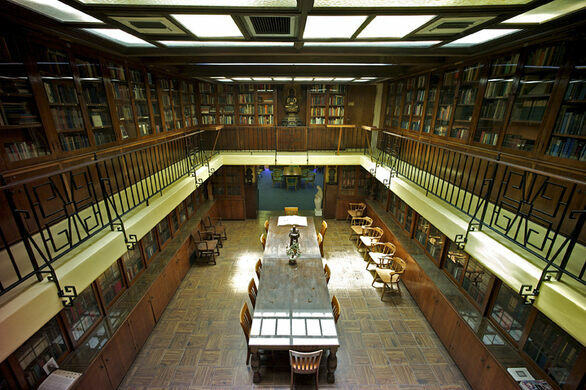 During our private visit, we'll be introduced to the history of PRS by Brooke Macbeth, PRS Bookstore Manager, and guided through the library's notable gems including special access to items from the famed PRS Special Collections. 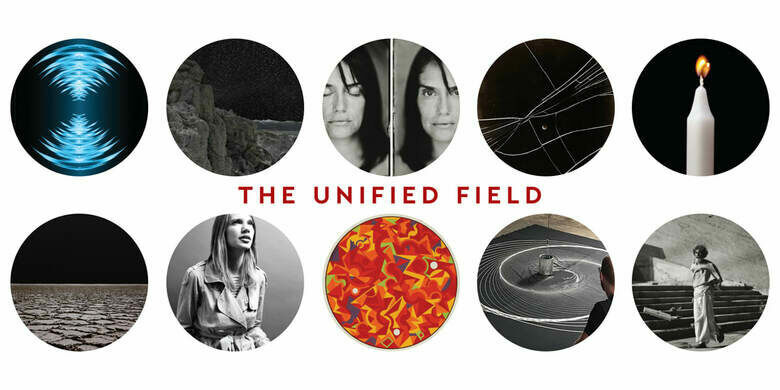 Finally, we'll also be joined by PRS Art Curator David Orr, who will give a brief tour of the Hansell Art Gallery's current group exhibit "The Unified Field." We'll leave plenty of time for questions before we part ways. As an extra bonus - ticketed guests are welcome to stay and attend a public lecture by Mitch Horowitz "Unvanquished Angels: Forgotten Occult Heroes of American History," which will be held later that evening in the PRS auditorium from 7:00 to 8:30 p.m.
Due to adult content, this event is recommended for ages 18 and up. PRS is dedicated to being a place for learning and for “drawing out” (as in the original sense of “educate”) the wisdom that lies within all traditions and all human beings. It is non-partisan and does not endorse any one particular tradition or person. Please be respectful of your surroundings and of beliefs that may be different from yours. Public access to the PRS library is limited to Tuesday nights and Fridays, or throughout the week by appointment. 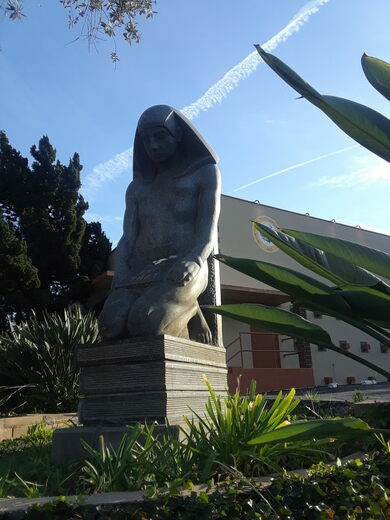 This event has been specially curated for the Atlas Obscura Society Los Angeles to provide our guests with a one-of-a-kind experience. Guests may arrive early to visit the PRS Bookstore, where items will be for sale. Each attendee will receive a complimentary gift (an artwork reproduction by famed illustrator J.A. Knapp from The Secret Teachings of All Ages). Advance Tickets Only. All Sales Final. No Refunds or Exchanges. Ages 18 and older only.